So what’s wrong with this picture? Here we are, perched on rocky cliffs above the ocean, it’s a beautiful sunny day, full of possibilities…and all four kids, ages 7 – 19, are sitting on the couches, each plugged in to their own little screen. DSI (what does that stand for?) i-pad, i-touch and laptop….each fixated on the screens, ignoring each other and the incredibly beautiful outdoor scene that beckons right in front of them. This scene was repeated scores of times in the week that I spent with my two sons and their two cousins at the seaside in Nova Scotia. Repeatedly, it took the focused attention of the adults present to divert the kids from their virtual reality, forcing them to engage with each other and the outside world. Two of these kids spent their formative early childhood years in a Waldorf environment (my older son went to a Steiner school through 8th grade, the younger one through 5th grade). The other two are going to a private school that values reading, art and performance. Yet nothing is more compelling to any of them than the games offered by their devices. They howl in protest if detached from their digital umbilical cord. 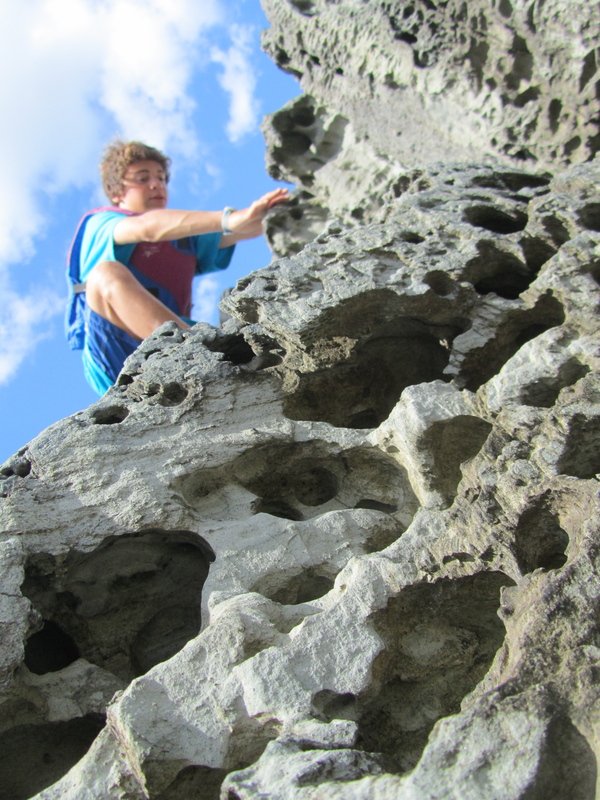 Once re-engaged with the real world, they are happy to climb the rocks, make sand castles on the beach, play chess, or read. But it takes real work on the part of us adults to make this happen. The only way to ease that burden would be to cut the wireless completely. 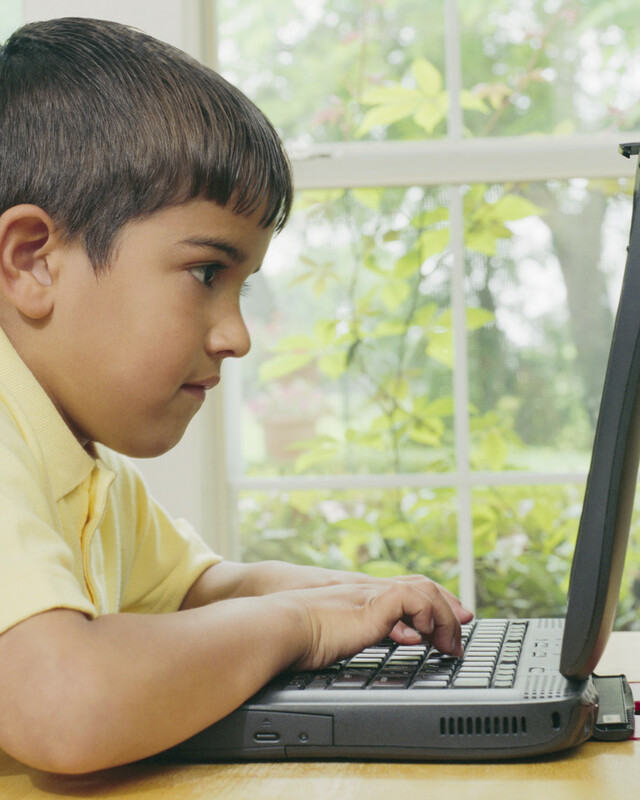 But then we adults couldn’t check our email or read the New York Times or consult Google. Can’t have it both ways. Seriously, folks, what is going to happen to the next few generations, if the current trajectory of digitization remains unchanged? 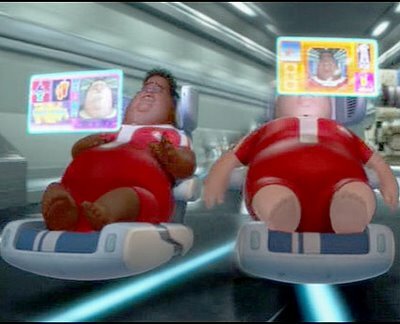 If the children of today don’t understand the importance of connecting with the real world, will we all become like the humans of Wall-E, couch dwellers totally fixated on our screens? What’s a parent to do? If you have any good ideas, please share them…. Oh, my–how you have exactly described the challenge I face DAILY. I don’t have any wonderful ideas, except I know two things: we should not give up, and we should model the behavior we want to encourage. But it does sometimes feel like fighting against the drug dealer on the corner offering free samples. I sometimes wonder if we are at some kind of cusp, some turning point at which we’ll look back a century hence and realize that life itself fundamentally changed. With that perspective, I can’t say if the seduction of the virtual world is a good thing or a bad thing. We can only live the lives we believe are right and try to guide our children to do the same.